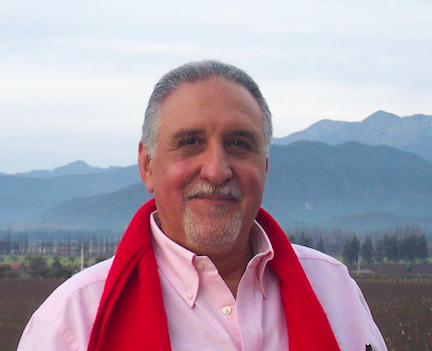 Graduated from Fundación de Altos Estudios en Ciencias Comerciales as Bachelor of Advertising in 1974. He began his career as Production Assistant at PUJOL & ASOCIADOS. Seven years later he worked as a Freelance Production Assistant and Freelance Production Manager at CINEFILMS with directors such as Raul De La Torre, Juan.J. Jusid, A. Stuart, Eliseo Subiela, J. Martin Lobo, J. Kaminsky, Leslie Dexter, R. Wullicher, Pancho Guerrero, A. Doria and C. Galettini, among others. In 1981 he joined CINETAURO SA as a Production Manager, where in 2000 he became a partner as an Executive Producer in the area of Production Services. In 2011 CINETAURO merged into SCP Films, as a result of which South Production CO (SPC Films) came out as a new market player. In 2018 SPC Films partnered with CasAbierta Producciones.